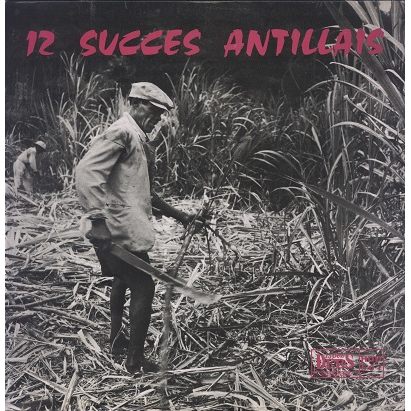 Very rare early LP by the French West Indies leading label Disques Debs, collecting some tracks previously released as 7inches in the mid to late 60's. Great collection of vintage Biguine, Rampa and Meringue. Sleeve just has some light ring waer and yellowing at back. Shiny record with sperficial scuffs, plays nicely with very minimum surface noise and rare few pops. Rare in any condition!